Once you see this beautifully updated townhome, you 8217;ll look no further! As you head upstairs, you 8217;ll immediately notice the decorator touches that make this space special. A well- designed floor plan maximizes every inch creating a spacious open feel. The living and dining room combo set the pace with comfortable elegance flowing into the breakfast nook. The kitchen anchors the home with new stainless appliances, granite and LVP flooring. The large great room can 8217;t be missed with an abundance of natural light and vaulted ceilings, great for entertaining! After a long day, sit on the balcony to unwind, then retreat to the master suite with vaulted ceilings and a relaxing view into the woods. Newer carpet has been installed throughout, along with the guest bedroom. A large laundry room rounds out the home. So many upgrades, including new a/c in 2017 and granite in both baths. Tucked away in the park like neighborhood of Summerfield Hollow, you can experience life in the popular community of LWR, and enjoy its many activities and Main Street festivities. This property has close proximity to Summerfield Park, walking trails, Publix, schools, restaurants, UTC, entertainment, and beach! What are you waiting for – make your appointment today! 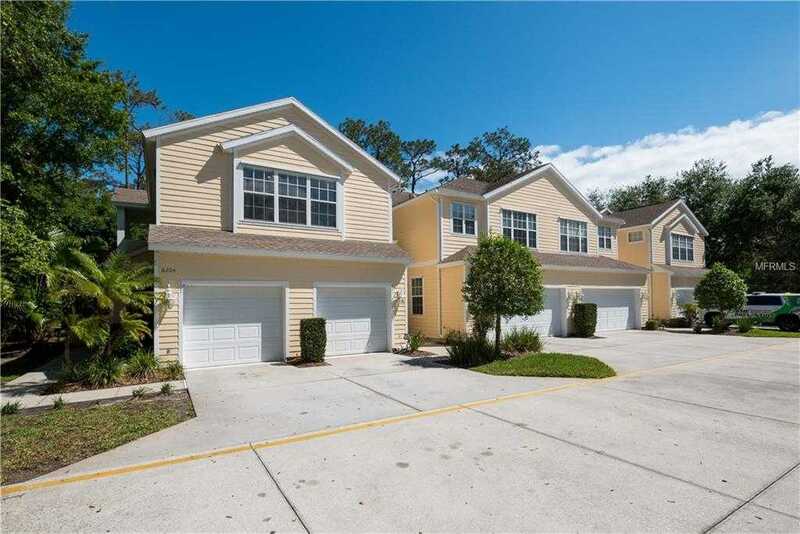 Please, send me more information on this property: MLS# A4433232 – $178,000 – 6204 Rosefinch Ct #201, Lakewood Ranch, FL 34202. I would like to schedule a showing appointment for this property: MLS# A4433232 – $178,000 – 6204 Rosefinch Ct #201, Lakewood Ranch, FL 34202. This content last updated on April 22, 2019 22:00. Some properties which appear for sale on this web site may subsequently have sold or may no longer be available. Information herein deemed reliable but not guaranteed, representations are approximate, individual verification recommended. IDX information is provided exclusively for consumers personal, non-commercial use, that it may not be used for any purpose other than to identify prospective properties consumers may be interested in purchasing. This content last updated on April 22, 2019 22:00. Some properties which appear for sale on this web site may subsequently have sold or may no longer be available.